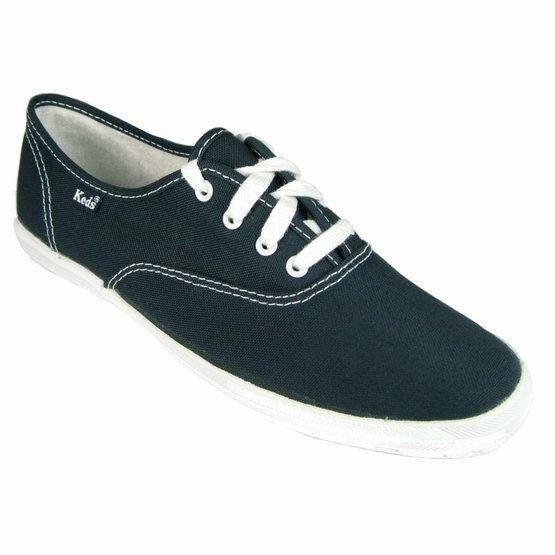 Keds Champion has been a world favourite since 1916. Now with an updated look but still retaining the clean, classic lines, superb fit and thick rubber outsole its become renowned for. Made with a wonderfully cool cotton fabric lining and padded insole with a built-in arch support.